Legislation, Right to the City, Urban Design and Humanistic Leadership, will be the shafts in the development of the international event "CJUR Kids Urban Thinkers Campus Mexico 2018", an initiative of the Association of Urbanistic Jurisprudence, CJUR International, Lead Partner of the World Urban Campaign, to be held on September 11, 12 & 13, in Puebla city, Mexico. The Association of Urbanistic Jurisprudence, CJUR International is an organization that works around the world to improve urban and rural centres of population through sustainable urban planning aimed on the human being, the law and peace, seeking to guarantee Human Rights and Right to the City. Through the initiative CJUR Kids, the Association of Urbanistic Jurisprudence, CJUR International, has made several high-impact events in the world so-called Urban Thinkers Kids Lab, in the framework of the UN-Habitat, World Urban Campaign, where the principal participants are children. On this occasion, the Urban Thinkers Campus Kids will be an international event focused on girls and boys, who will be the key actors in this event, which will take place in the framework of the legal implementation of the New Urban Agenda adopted in Quito, Ecuador. 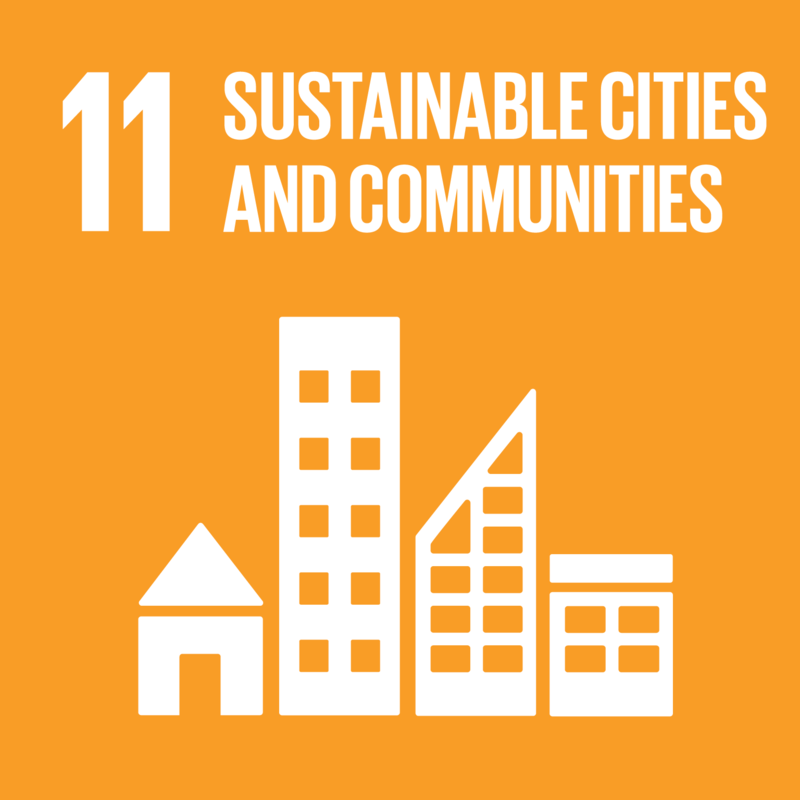 c) design of the place of them dreams under the principles of the New Urban Agenda. The group of experts for the project CJUR Kids International, is commanded by the lawyers Pablo Aguilar, Luzma Moreno, the architects Daniela Aramburo, José Antonio Quintana and Claudia Ponce. The pedagogical development of the project CJUR Kids is based considering the active work of the children from the being, to generate actions and movement to express what they want to improve the place, the spaces and communities in which they live, through reflection, the game and the debate; also through visualization, choice and description of what they would like to be agents of change, and finally through observation, planning and consensus to define the kind of place where they want to live. This model is displayed by CJUR International and is developed by its strategic partner: Management Natural, a specialist in the design of models of leadership and learning, who through Othon Osorio and Maru Rodriguez will be responsible for the pedagogical operation of the event. This Campus has been supported and encouraged by the COPARMEX Puebla, such as organization of spaces and strategies to multiply and replicate innovative models. The essential purpose of the Kids project, is to make children in a real actor of the implementation of the New Urban Agenda through knowledge of the legal covenants, the rules in their cities, what they want to live happy and the human rights as a transformation tool. We'll see you soon in Puebla!